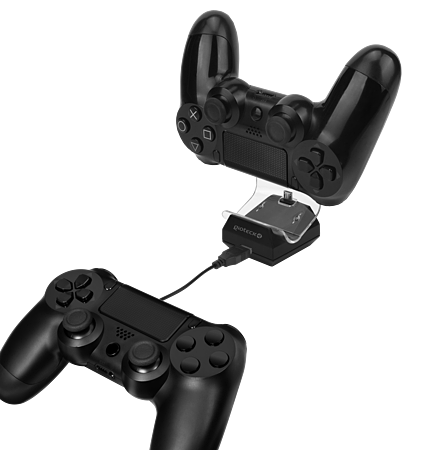 Grab your controller when you’re ready to game and keep your 2nd controller docked and loaded for those marathon game sessions! 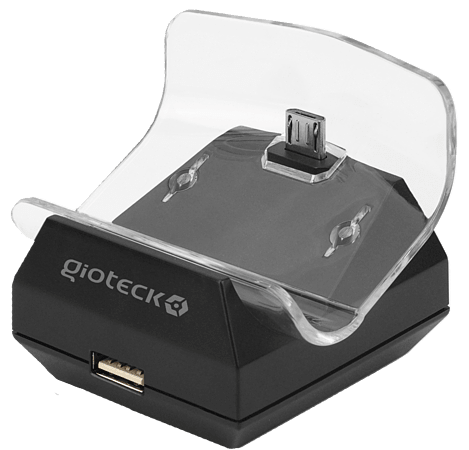 The Dual Charge Station also allows fast recharging of other USB devices via the USB port located on the front of the unit. 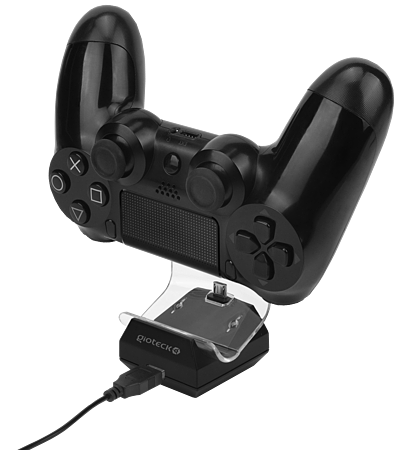 Powered via your PS4’s USB outlet.